Harebell is an attractive, short to medium grassland perennial. 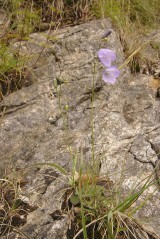 The stem is thin and hairless with linear leaves up its length. 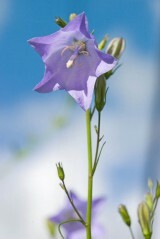 Early in the season roundish leaves are present at its base but these have usually withered before the flowers are out. However harebell’s most distinguishing feature is its nodding pale blue, bell like flowers which are in bloom from July to November. 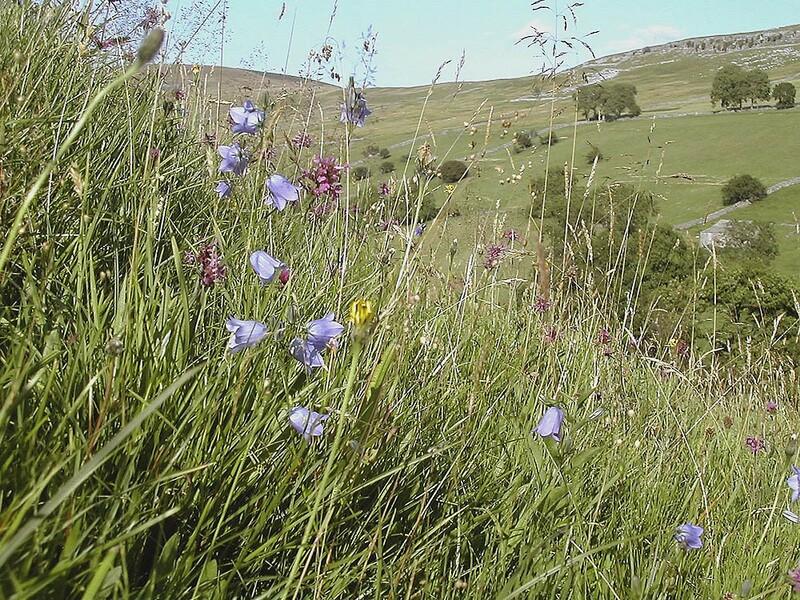 Tolerant of calcareous to mildly acidic soils, harebell is a slow growing native perennial of infertile, dry and open habitats such as unproductive grasslands, road verges, grey dunes and rocky ledges. 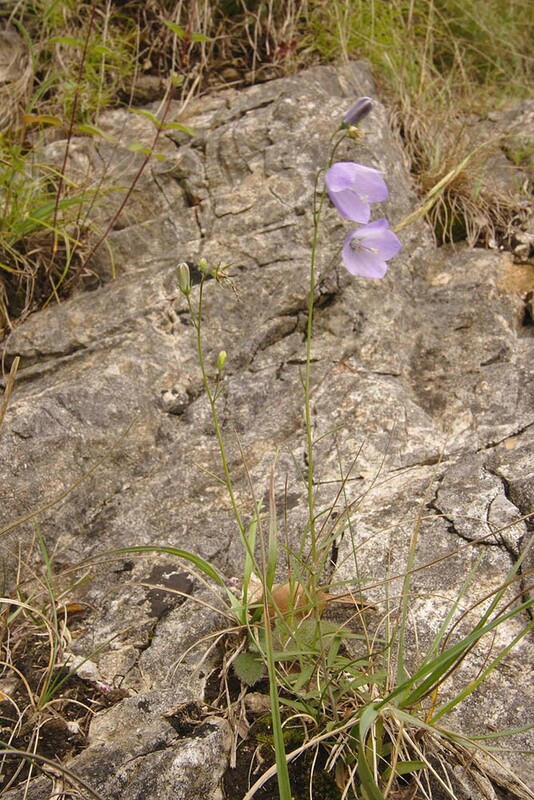 Regeneration onto new sites and into gaps is by seed which may be dispersed by ants. In more established sites regeneration is by means of slender underground rhizomes. 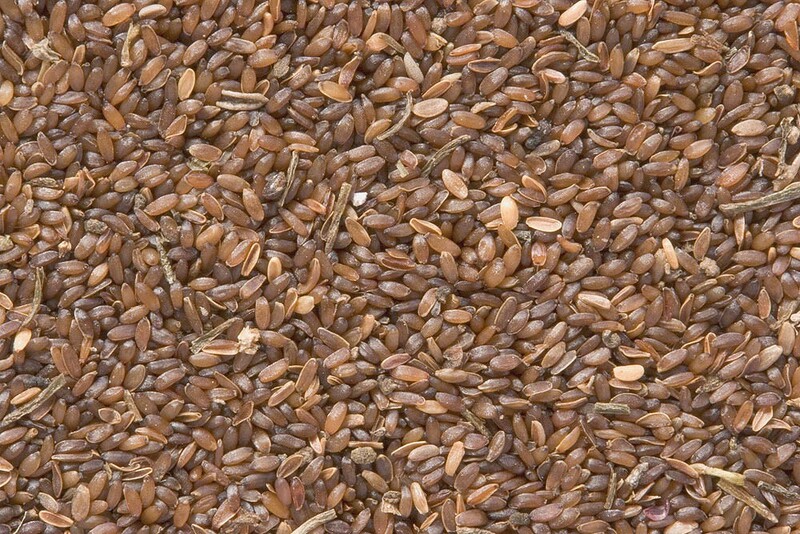 Can be grown from seed sown at any time of year. 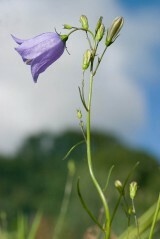 Harebell could be added to EM6, EM7 or ER1.